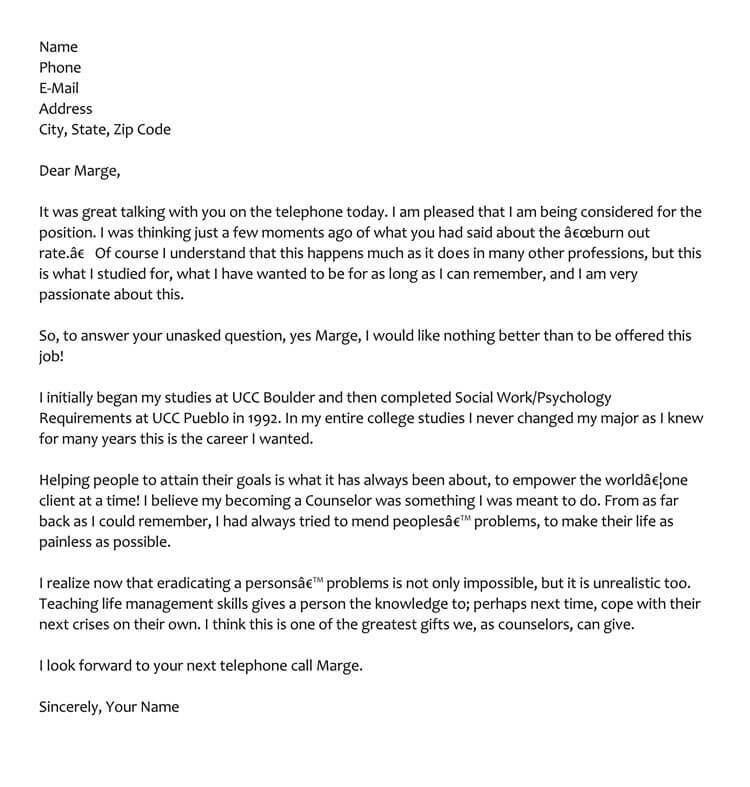 After applying to a potential job, a person gets the call for a phone interview, which is screening that person whether he or she is a fit for that specific job or not. 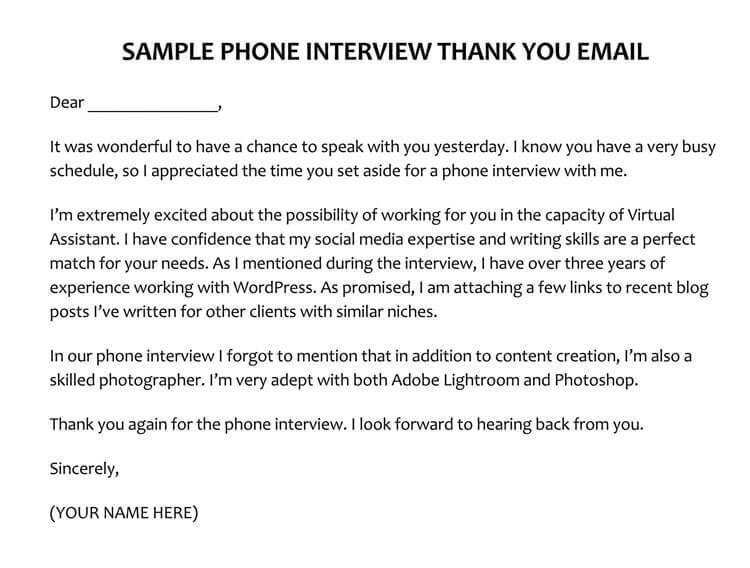 The purpose of this phone interview is to determine whether this person would be a good fit for the employer. The phone interview is usually short. 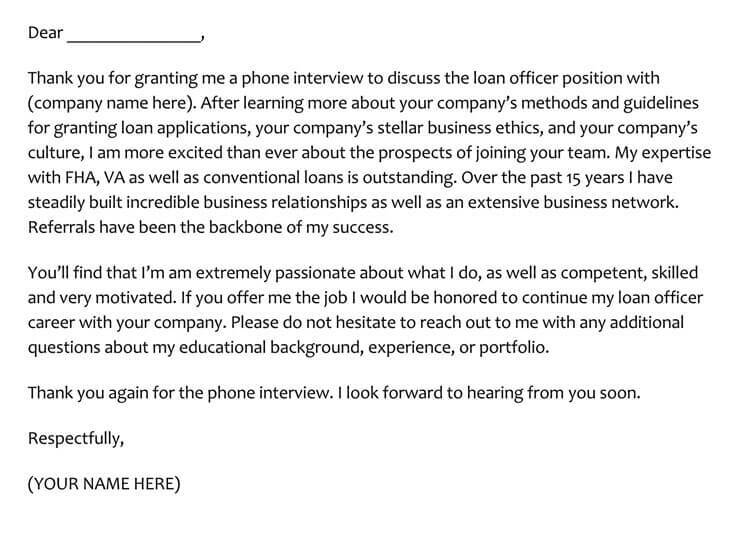 After the phone interview, it is important to follow up and writing a thank you letter or email can be very fruitful. It is important to send the message as soon as possible or within 24 hrs. to the phone conversation. How Do You Write a Thank You Message? 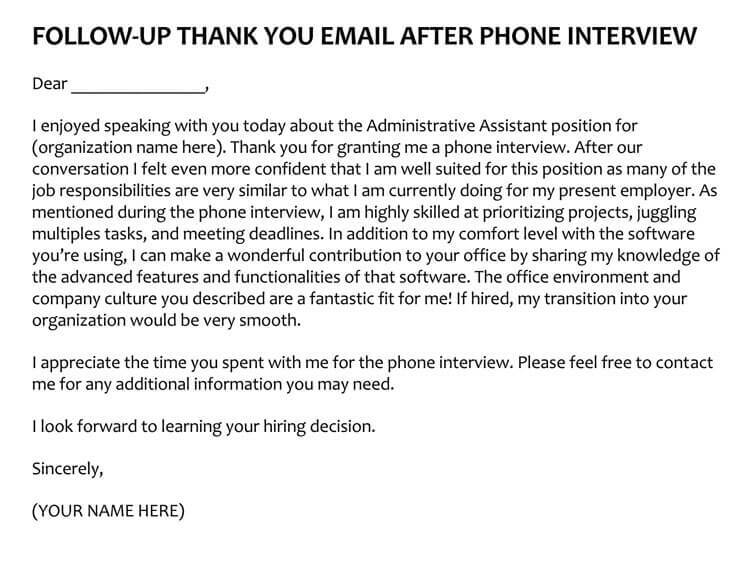 How soon should you send a thank you letter after an interview? 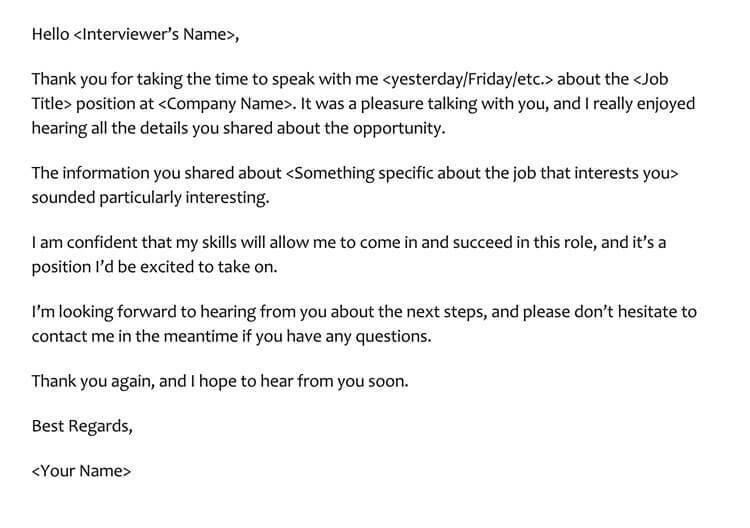 How do you thank someone before an interview? 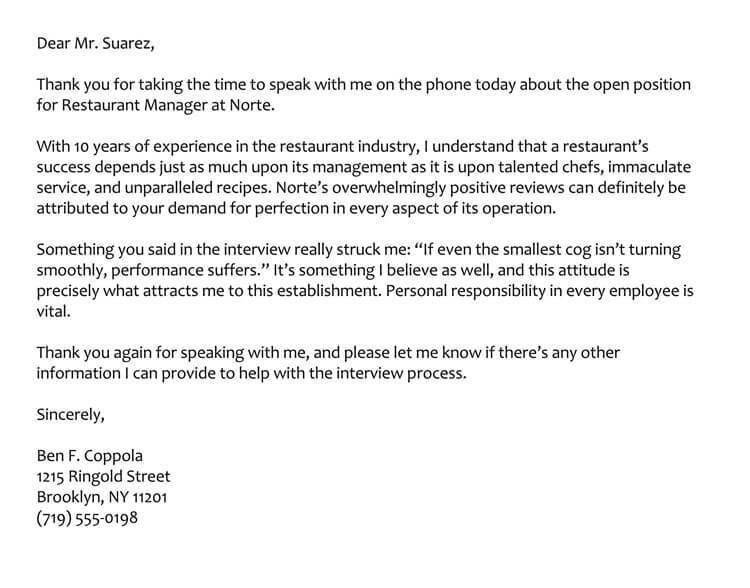 How long should you wait after an interview to follow up? 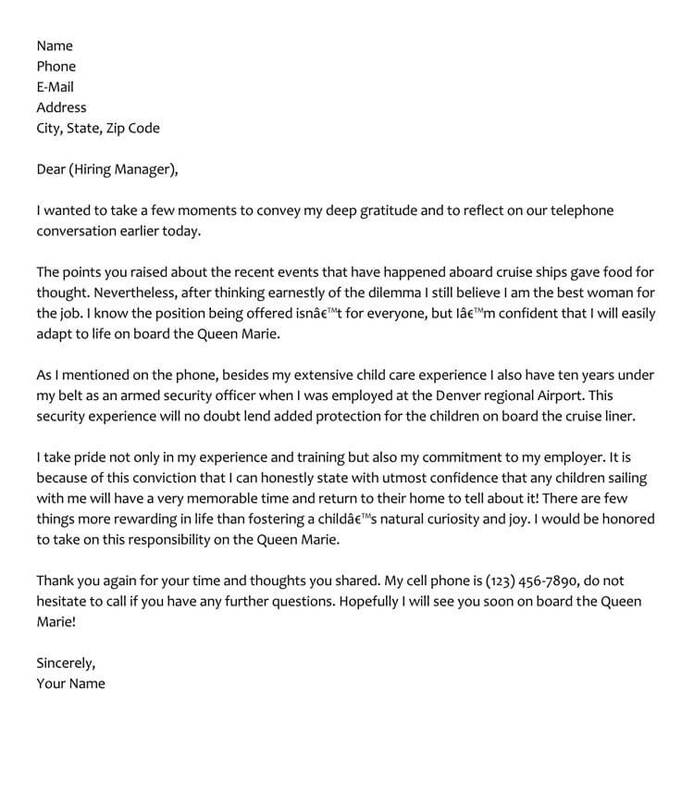 The subject of the letter should be short and to the point. Do not forget to refer to the conversation, which you had on the phone with this person. Do not forget to mention the date and time of call on the phone. 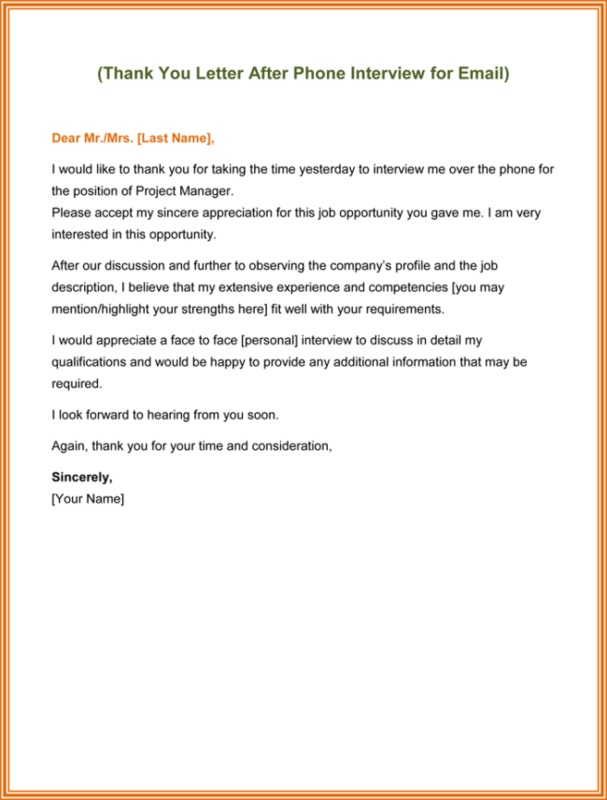 If there is any specific strength or job qualification you have, which makes your position strong mention that in the email. The message should be easy to read and comprehend. 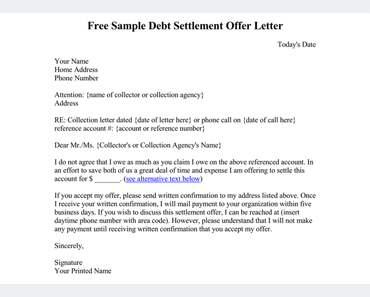 The message should end with a formal tone including the name of the sender and their contact information. 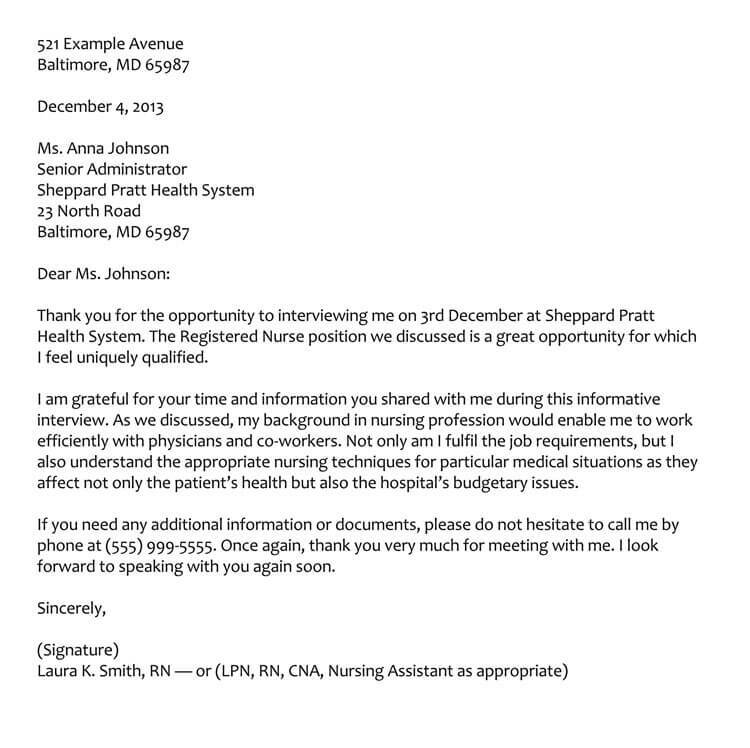 The letter should be addressed to the person who was taking the interview. Keeping in view the fact, that the world has taken the form of a global village. 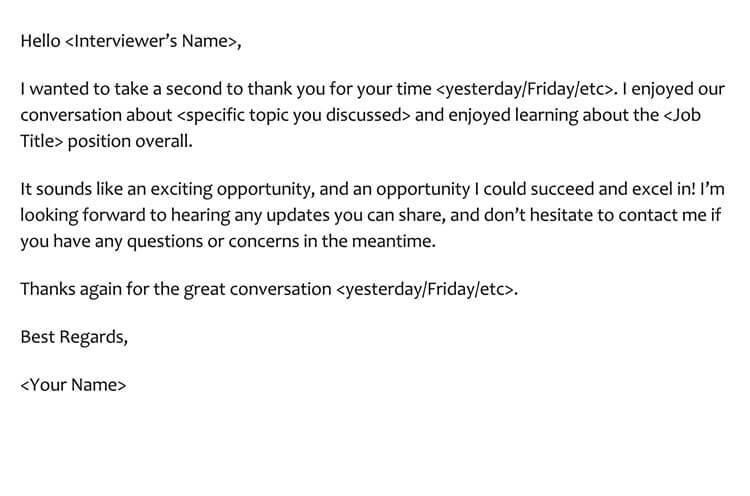 People prefer to use an email rather than a typed formal letter. The message should be formal in tone. 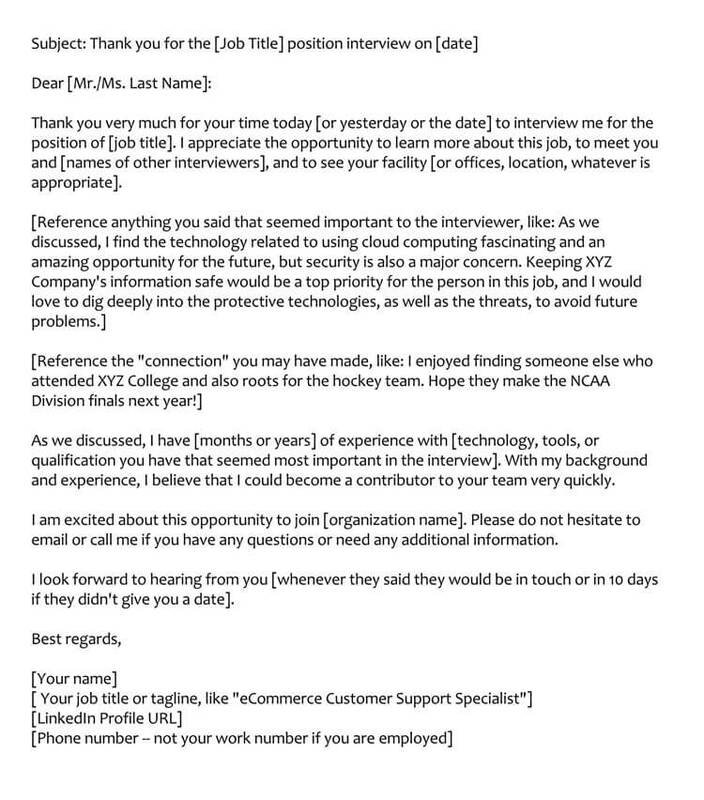 Use the email address from which the phone interviewer has emailed. 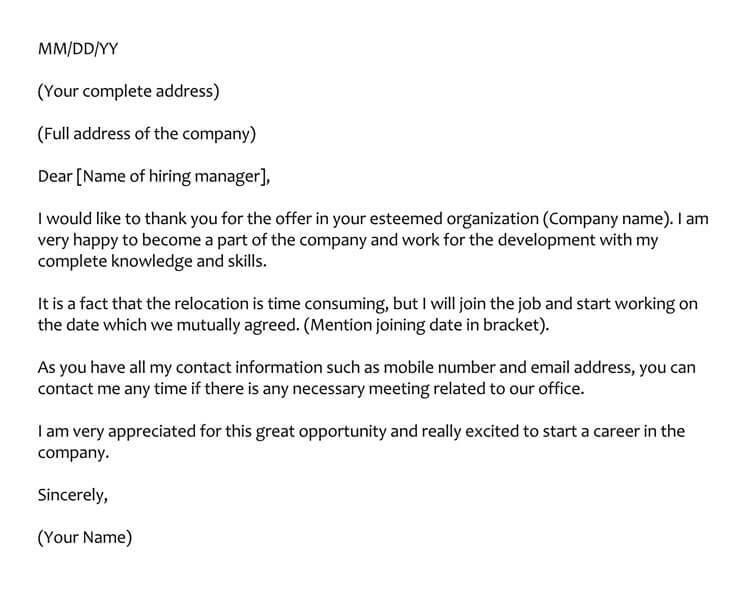 Using this email address would make sure that your message does not end up in the spam folder of the sender. Keep the subject simple and in the email message refer to the time and date of the telephonic conversation. 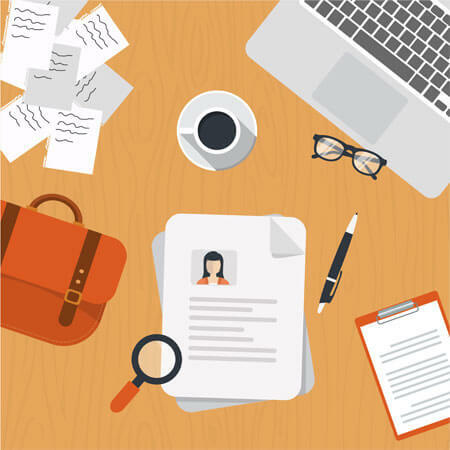 Mention the brief overview of the interview and highlight your strengths, which make you a good fit for the said position. 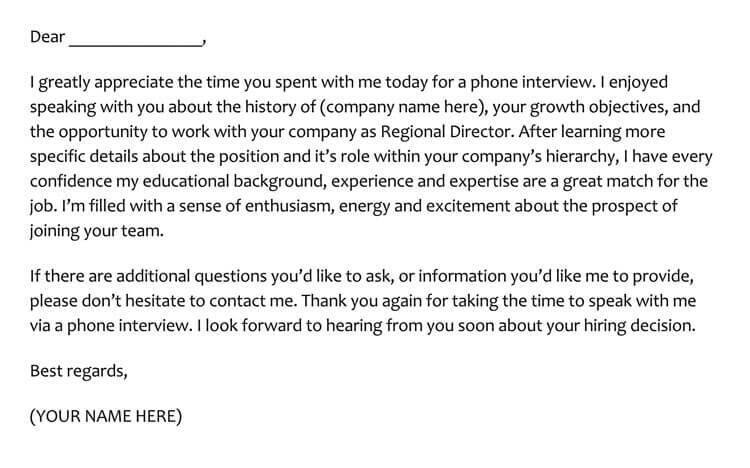 Thank the person for their valuable time and considering you for the interview. The message should be easy to comprehend and should be easy to read as well. 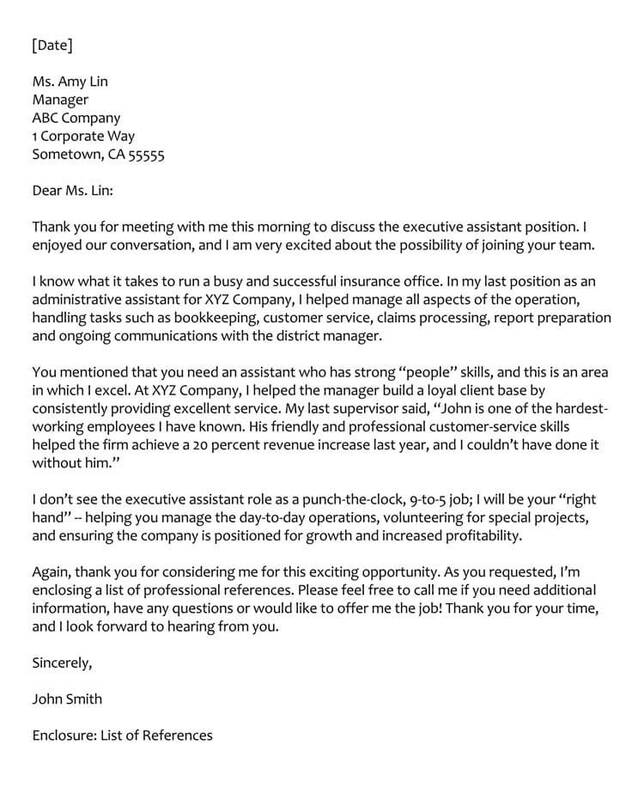 Use a formal tone to end the letter and provide a link to your LinkedIn profile as it would help them to remind that you are a strong candidate. 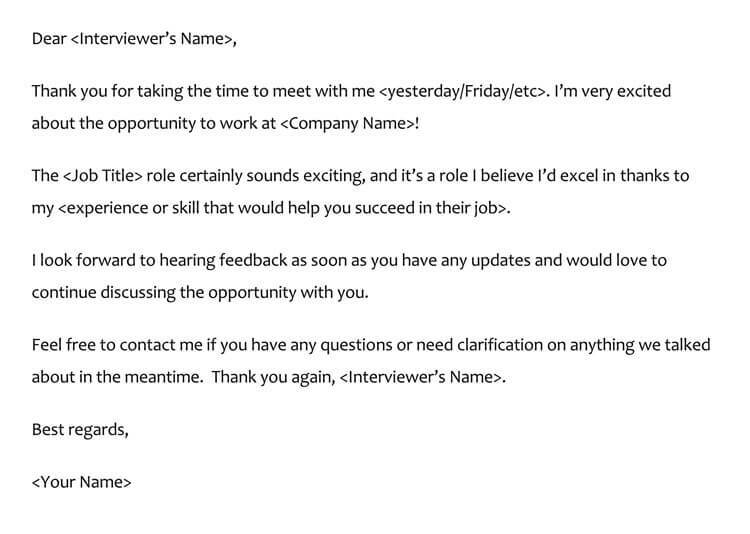 It is extremely important to thank the person within 24 hours of the interview. 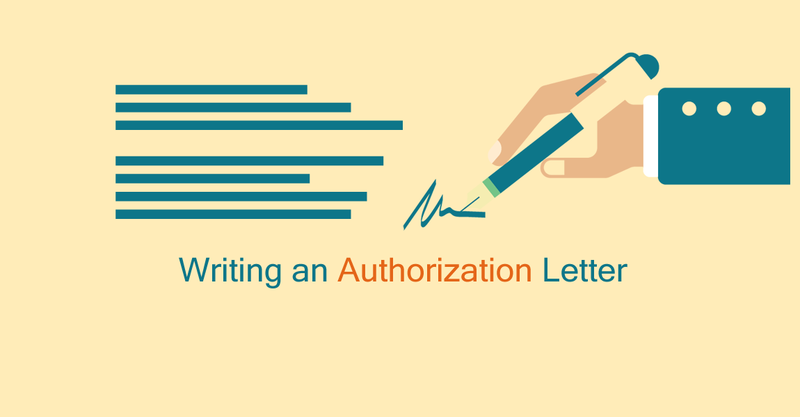 However, if possible write an email or a thank you letter as soon as possible. 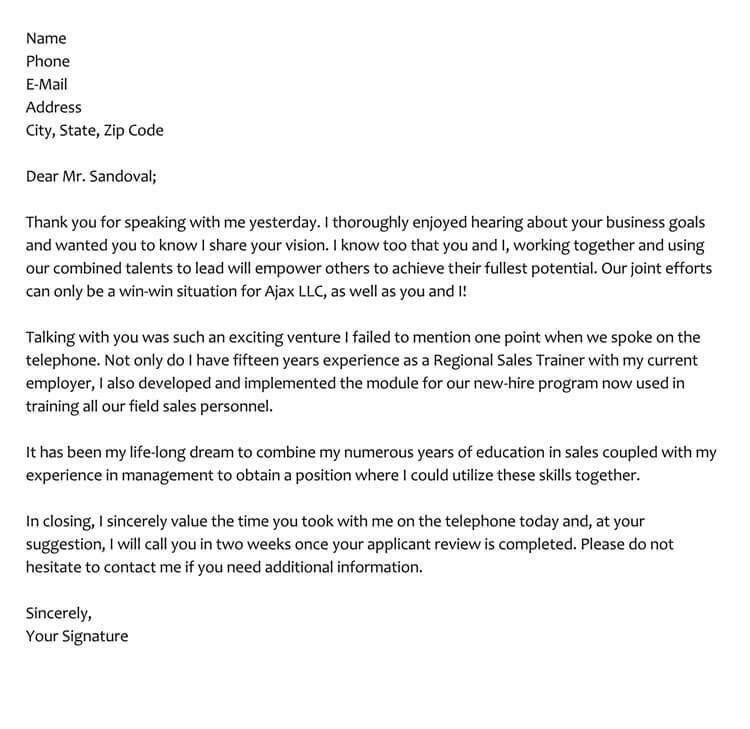 With the help of a letter, the interviewer would also get an idea that you are really good at following up, which is a good sign. 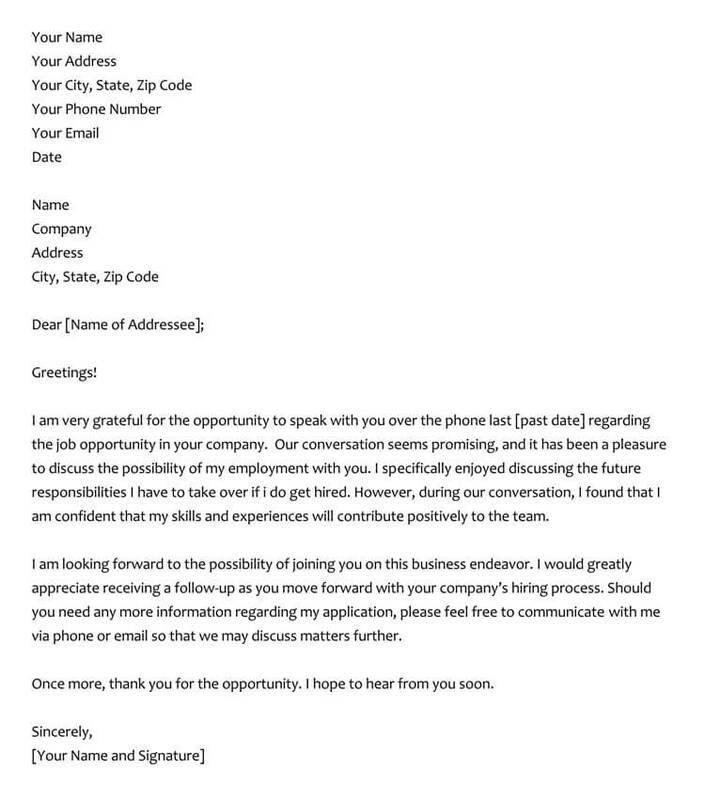 When there is a call for the interview or someone wants to know the availability of the person, it is wise to send a thank you note before the interview as it would depict good manners of the candidate and would keep you in the good books of the interviewer. 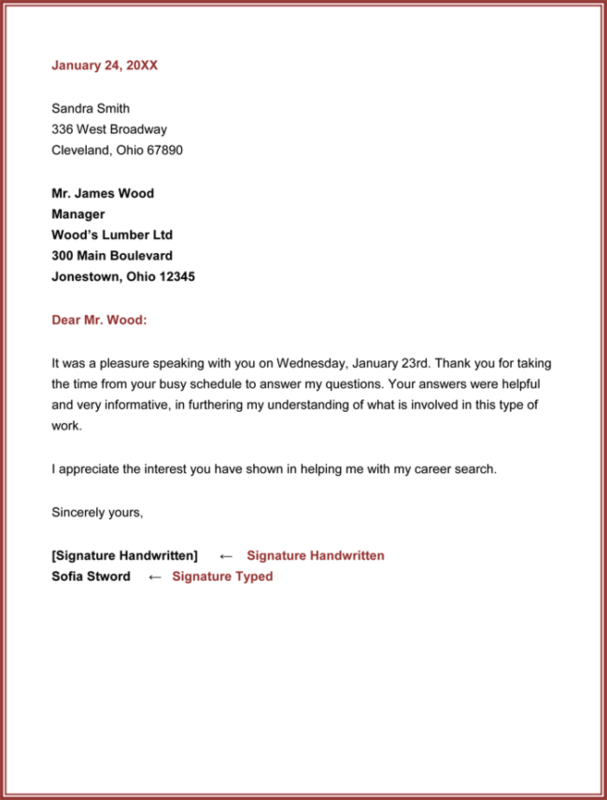 Through email it is possible to reply right away; however, on phone, you can thank the person when scheduling your interview especially if there is a voice message left for you. Before leaving the interview to ask the person about their recruitment process and how long it would take it to hear back. It would assist in getting a final date. 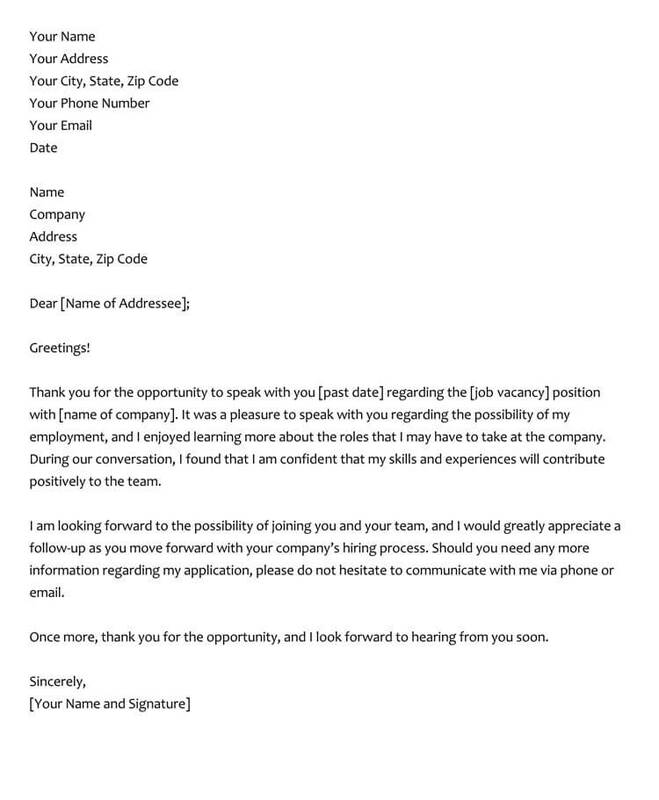 You can ask the hiring manager whether you can follow up if you do not hear back after the stated date. 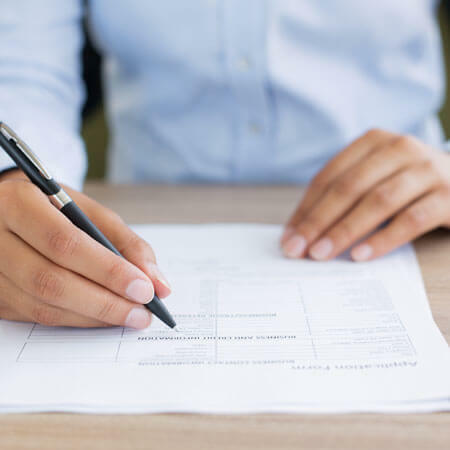 This would give the hiring manager an idea that you are quite interested in the job and at the same time you would get a permission to follow up. This might also give you a hint on what they have thought about you during the interview. However, if you forgot to do any of the above mentioned then it would be wise to follow up after two weeks of the interview. However, do not forget to take the business cards of the hiring manager, as it would give you an idea of who to email for getting a response to the follow-up. 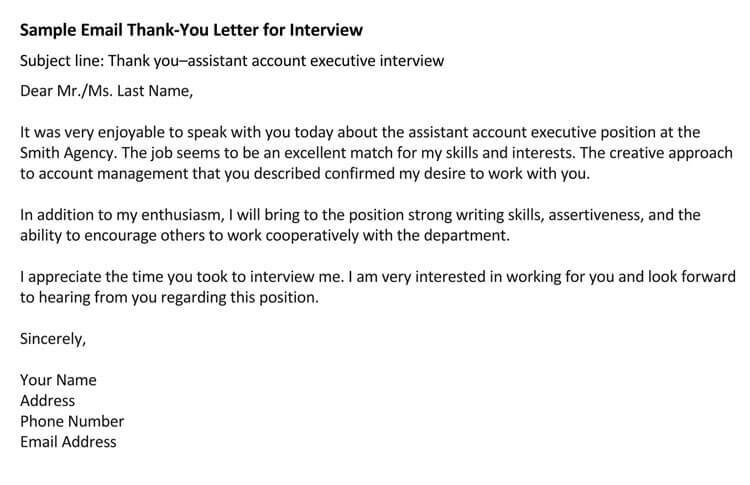 Thank you very much for taking out time from your busy schedule to take my interview at 4 pm today for the Content Writer position at ABC Company. This job seems like a perfect match for my writing skills and abilities. 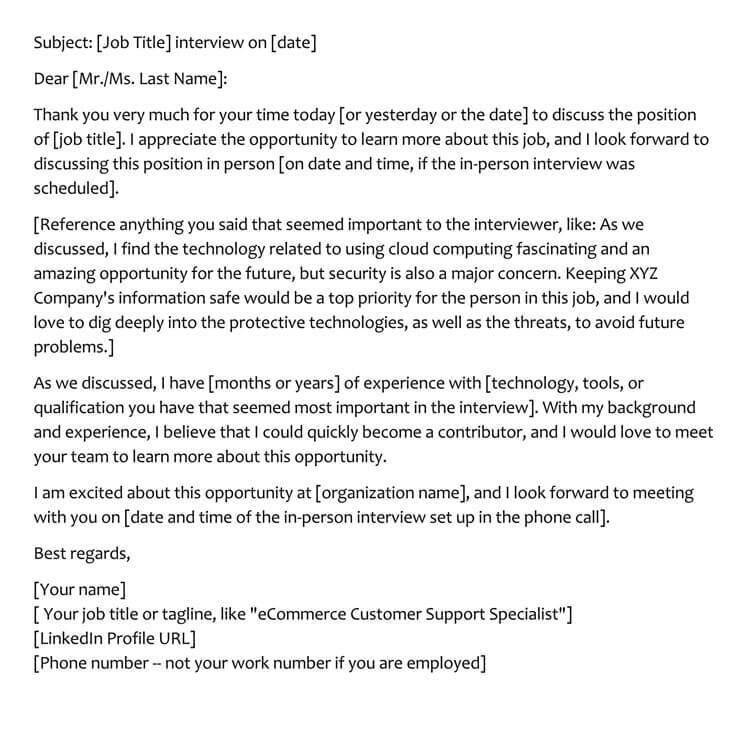 During the conversation, you stressed the point that the employer would prefer to hire a person who can work from home as well apart from the office hours during the month of October. I would like to assure you that I would go extra miles, as I am available for hire in October and November. Thank you very much for considering me a potential candidate for the Customer Service Representative Position at ABC Company. As per our phone conversation on 14th September 2018, at 3 pm you specifically asked me if I have a similar experience in past. I told you about the previous job, my skills, and abilities, which make me a perfect candidate for this position. I would like to bring to your attention that I am currently enrolled in a reputable university. I would be taking this role for a part-time position. However, as we discussed there are chances of growth in the ABC Company and I might turn out to be an asset for the firm. I hope to hear from you soon. Thank you once again for considering me for this position. When you have been interviewed, you want to let the one who interviewed you know that you appreciate them taking the time to do just that. 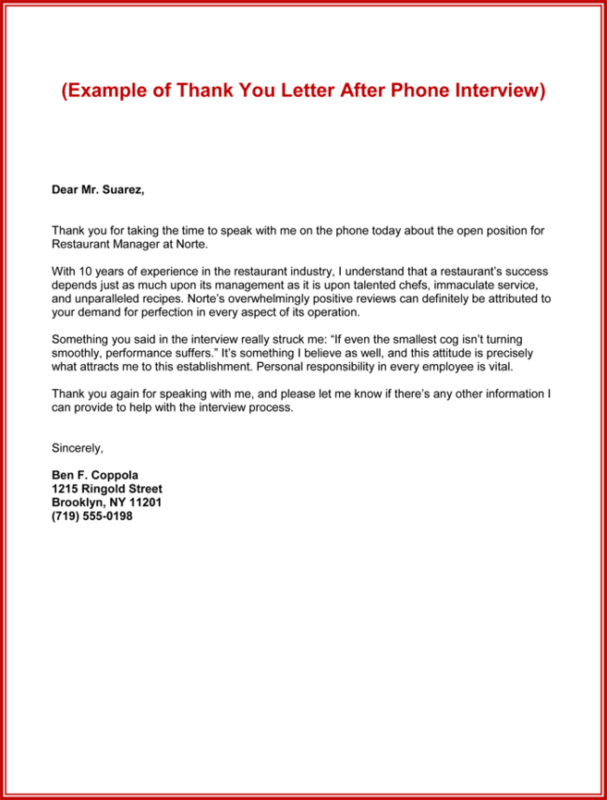 You would like to contact the one who interviewed you and you would like to let them know that you appreciate all that they have done. 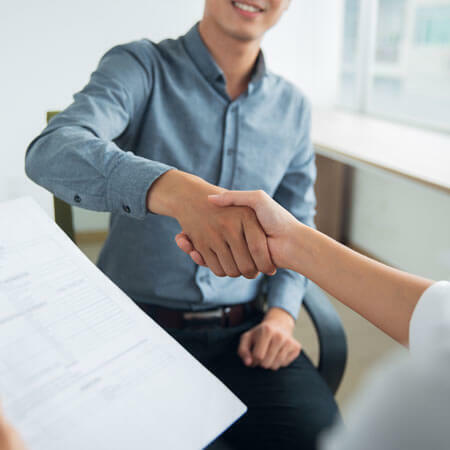 It is important for you to thank the one that has interviewed you in order to show your appreciation and in order to stay completely professional. You will find that a Thank You Letter After Phone Interview can help you to do all that you should in a simple and easy manner. You do not have to spend a lot of time working on a Thank You Letter and worrying about the format that you should use for such a letter. 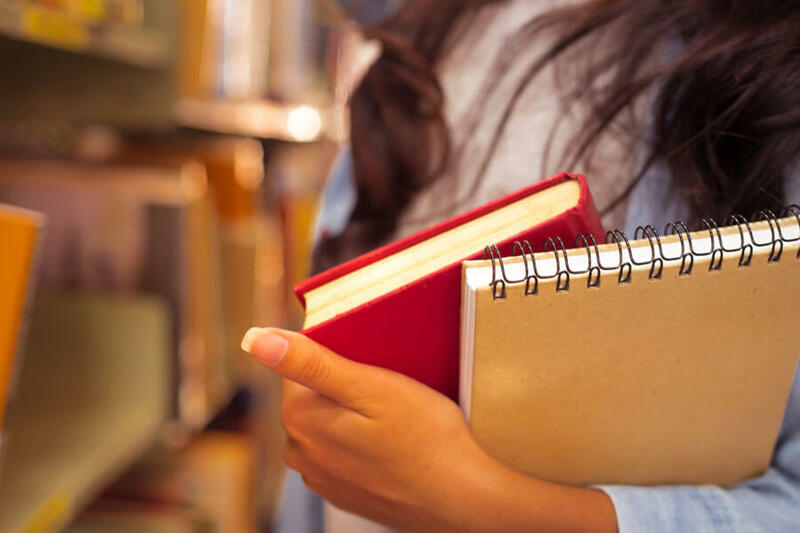 You will find that there is help available that will show you just how you should do things and that will provide you with the basics in regard to what you are doing. 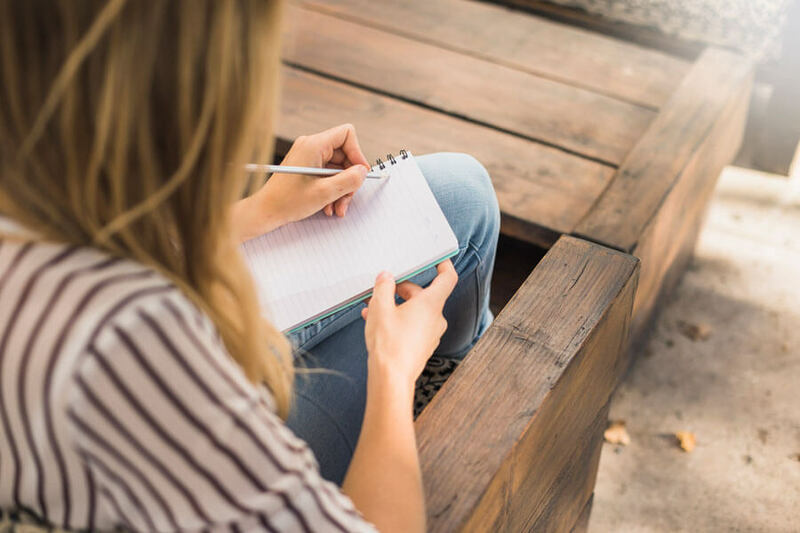 There is help out there for you as you create your Thank You Letter, and you will find that the task that is before you is one that is simple and easy to accomplish. 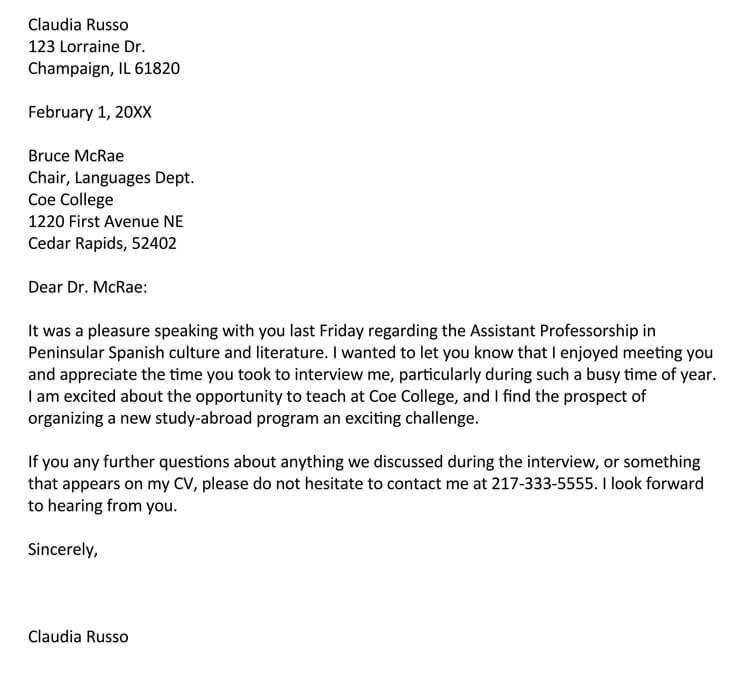 You do not have to spend a ton of time working on the letter that you would like to give to the one who has interviewed you. 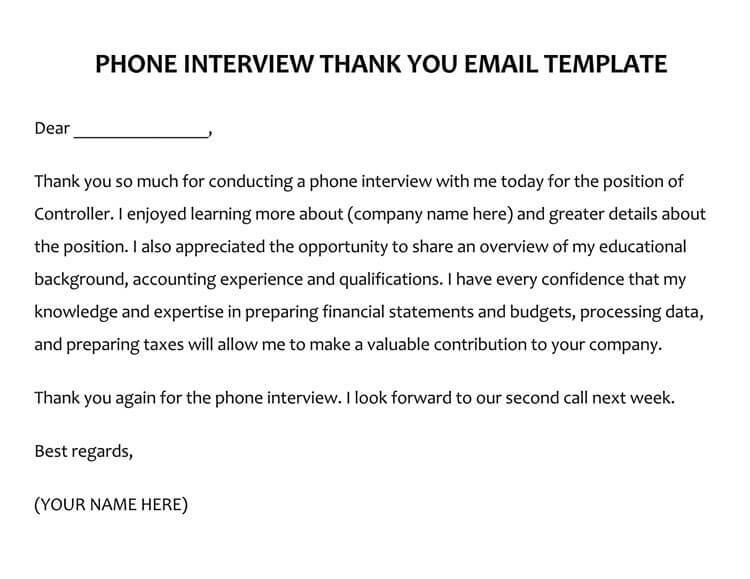 There is help out there to make the process of creating your Thank You Letter After Phone Interview an easy one. 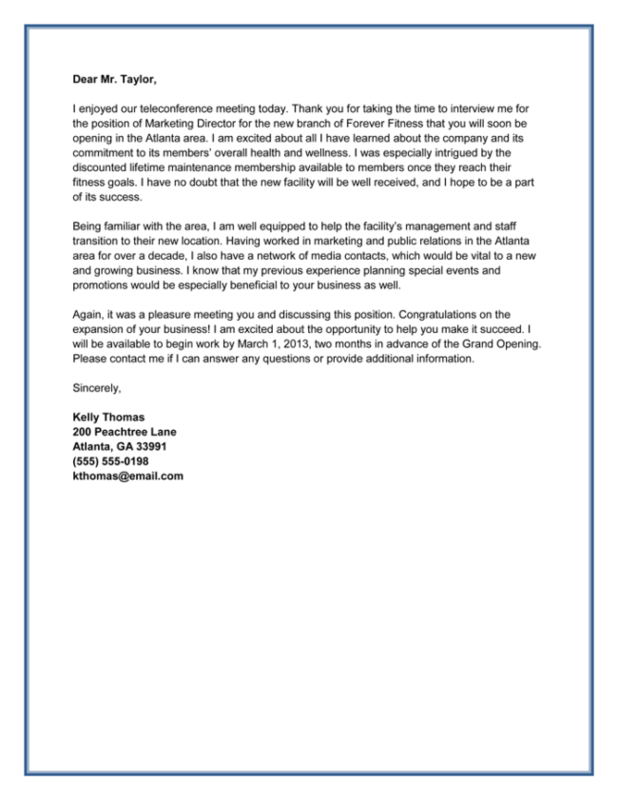 You can make a letter that is fully professional and you can do that without spending a lot of time on the job. 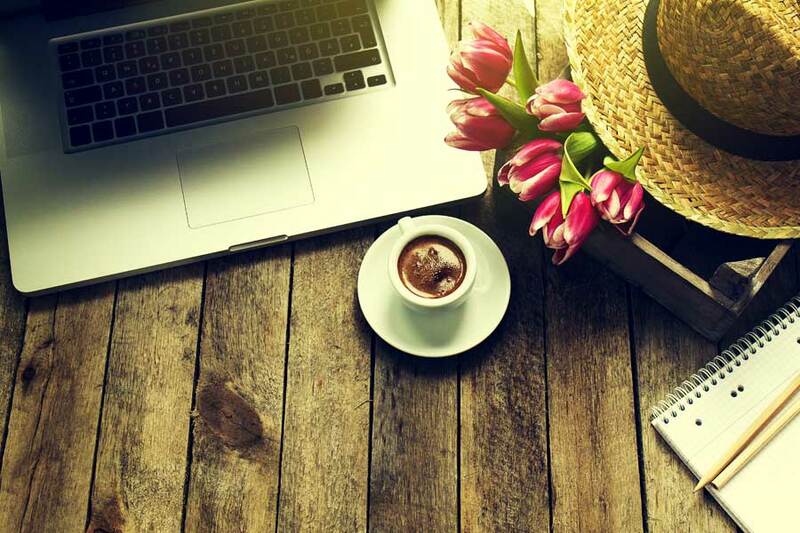 You will find that a Thank You Letter After Phone Interview can be created easily and quickly through the help that you find here. 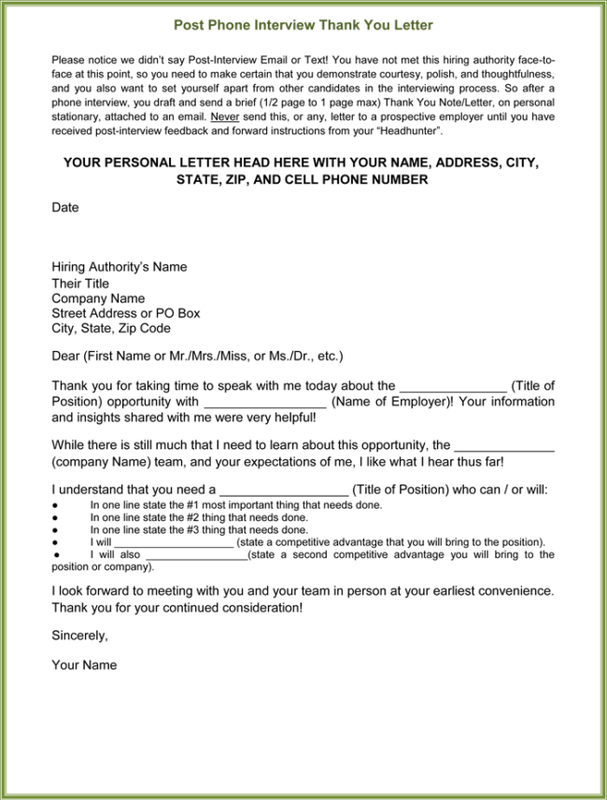 How to Write and Format an Employee Work Statement?